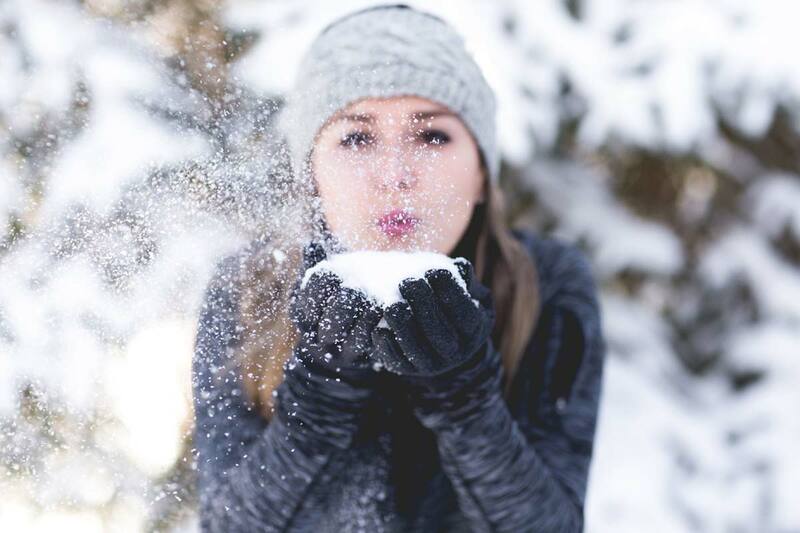 Snow angels, snow sculptures, snowmobile rides – the list goes on. What better way to celebrate the snow-kissed season than by gathering with the community at a winter-inspired outdoor festival in a city near you! Sprinkle in some glittering snowflakes for that extra bit of snow-globe magic. What more could you ask for? Bundle up, round up the family and head over to these 7 Family-Friendly Winter Festivals in Canada! How about three weeks of good ol’ fashioned winter fun in our nation’s capital? Winterlude has been a family festival favourite for 40 years and counting – celebrating Canadiana and the joys of northern culture. Check out Winterlude for ice carving, snow sculptures, skating (on the world’s largest skating rink, no less! ), giant outdoor versions of board games and an obstacle course to boot! Celebrated as one of the world’s largest winter festivals, Montréal En Lumière* is a mash-up of outdoor winter life, gastronomy and the arts. With illuminated art, curling, performing arts – and even a ferris wheel at the free outdoor site – it’s no surprise that Montréal En Lumière tallies up an impressive one million visits from festival-goers. Festivals are all about good times, good food, good music and good company. Festival du Voyageur* is all about this and embracing the history and delights of French Canadian culture in Manitoba. Some of the traditional (and non-traditional) events include a wood carving challenge and a beard-growing contest! Did somebody say “sugar shack”? If sweet treats aren’t reason enough to check out the Yukon Sourdough Rendezvous*, perhaps axe throwing or dog sledding might pique your interest! There’s also a Kidsfest portion of the program – including tobogganing and potato sack races – which is 100% free of charge for the kiddos to attend. Snow carvings are a pretty magical sight to see – and even more fascinating to see in the making! The Snowking Festival in Yellowknife is your chance to see fresh Yellowknife-grown snow take shape into spectacular works of snow-kissed art. A tube run. An obstacle course. Ice sculptures. This outdoor winter playground on Prince Edward Island would make Jack Frost proud! ps – Don’t forget to bring your skates! The outdoor rink at the Jack Frost Festival* is complete with dazzling lights and the perfect soundtrack to guide and glide your blades on the ice. Winter carnivals nestled in mountain villages make for a pretty charming experience. Griz Days* in Fernie is no exception. With a pancake breakfast, parade, street performers, snowmobile rides and more, this winter festival is super family-friendly. ps – If you’re wondering what the “Griz” in Griz Days is all about, here’s the scoop on the legend of the Griz. * Many of the event activities are free; some are ticketed.